This is for restaurant inspections only, if you want day care inspections go to the "Day Care Providers" tab above. The inspection search looks the same, but you won't get the same results. This is for day care inspections only, if you want restaurant inspections go to the "Food Establishments" tab above. The inspection search looks the same, but you won't get the same results. 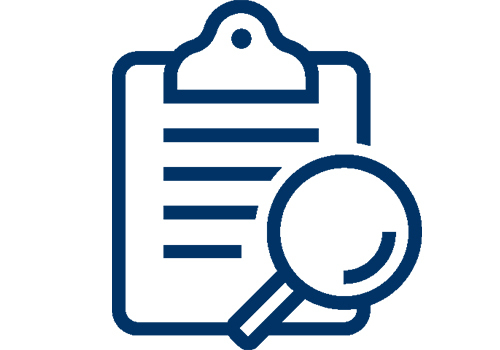 VCR: Violation Correction Reports are submitted by the day care establishments to document and report the correction of violation(s) identified in a previous routine inspection. A score of zero indicates that all violations identified have been corrected. If you don't know the entire name of a day care, put what you know followed by an asterisk * to bring up all establishments that include those letters. The Idaho State Training and Registry System ( IdahoSTARS ) is devoted to increasing public awareness about the importance of quality child care. Parents can view childcare public service announcements and newsletters, print off provider checklists, take a survey, and access many other resources on this website. Environmental Health Specialists review plans for new and remodeled pools. We also provide consultations and annual inspection services for public swimming pools. Environmental Health Specialists review applications and issue permits for new and repaired subsurface sewage disposal systems (septic tanks). South Central Public Health District also provides education, testing, and licensing for subsurface sewage installers.